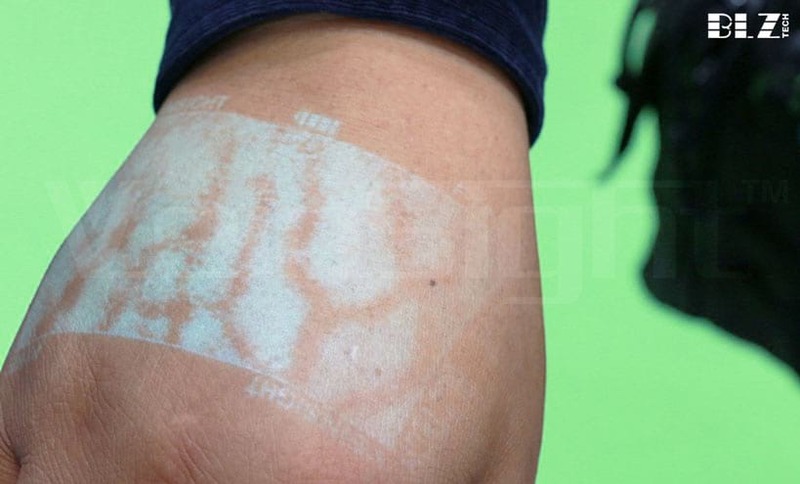 The VeinSight™ vein finder can display a map of the vasculature on the surface of the skin in real time, allowing clinicians to verify vein patency during venipuncture procedures or vascular procedures and avoid valves or bifurcations in cosmetic procedures. 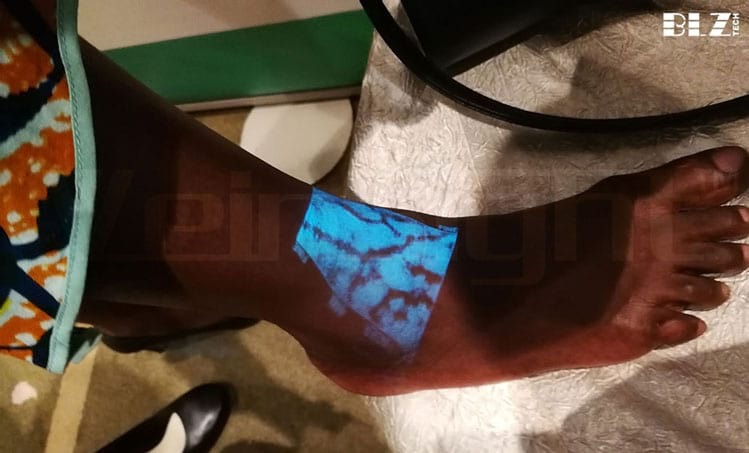 Vein finder with VeinSight™ vein visualization technology can help healthcare professionals in finding a good vein for venipuncture. 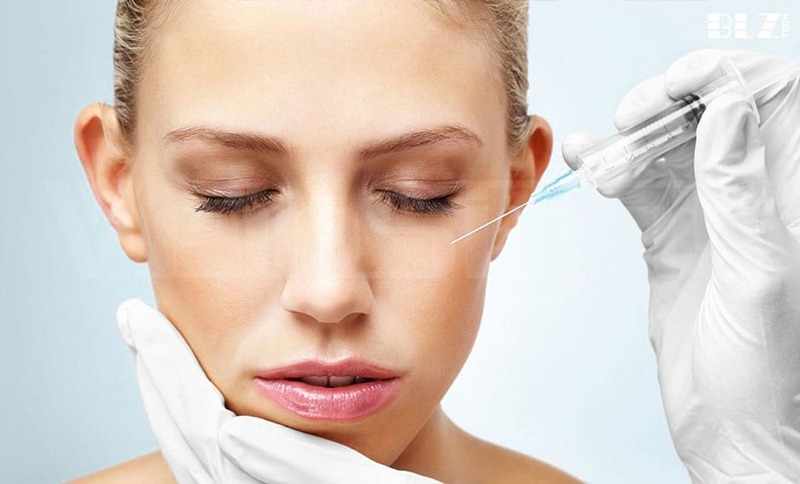 Vein finder by VeinSight™ can be used to locate and avoid veins during cosmetic procedures which can minimize bruising and possible migration of the injected fluids. during the vascular procedures, the VeinSight™ vein finder can help assess or identify veins and map veins on the patient’s skin. Pediatrics can be one of the most difficult patient populations for venipuncture procedures. Consider the challenges associated with pediatric vascular access and their families. VeinSight ™ vein finder can not only show the vein but also helping them to relax and the procedure to go more smoothly. Geriatric patients have limited access points due to the senile body. Finding a suitable peripheral vein continues to be a recurring challenge for clinicians. 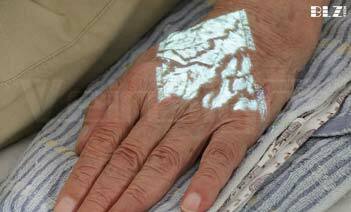 VeinSight ™ vein finder helps locate more vein access options for geriatric patients. 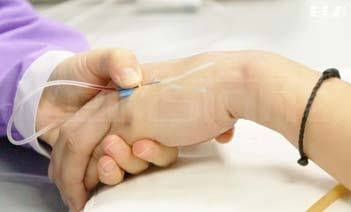 Oncology patients are commonly subjected to repeated infusions over the course of their treatment. The quantity of procedures compromise the integrity of vessels, leaving even fewer options for successful access. 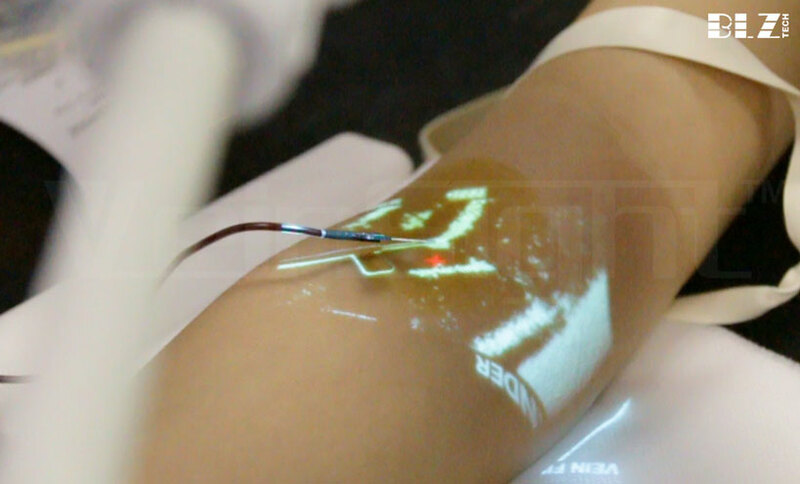 VeinSight ™ vein finder can help medical clinicians to find suitable veins for puncture and good vein blood of liquidity. 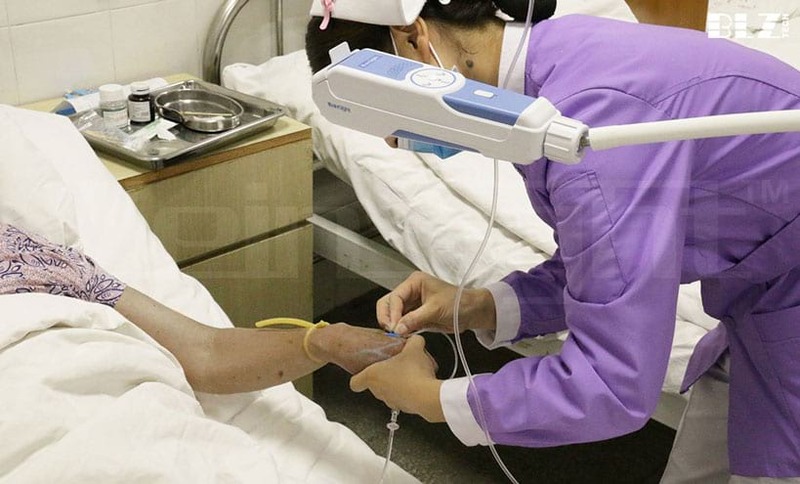 Obese patients’ vein is invisible for healthcare professionals due to the fatty tissue, and these venipuncture attempts may fail. VeinSight ™ vein finder has been clinically proven to Increase first stick success, reducing IV start times and Increase patient satisfaction. Dark-skinned Patients‘ vessels is difficult to see by the naked eye, so it’s almost impossible to find the access point for venipuncture. 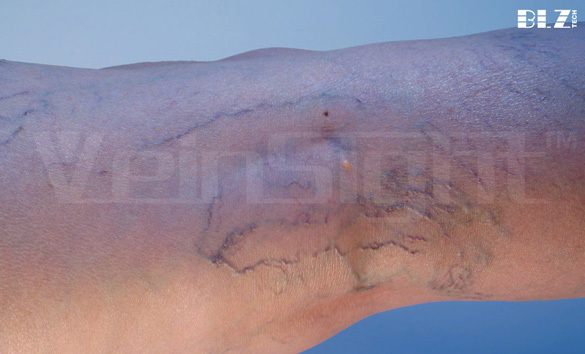 VeinSight ™ vein finder can clearly map the vein on the skin of the patients. 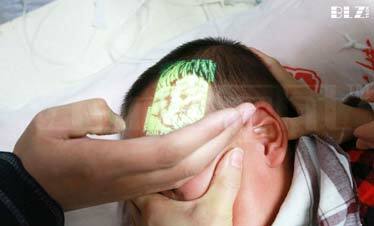 Skin disease, scar can seriously affect the estimate of the nurse when they try to proceed Intravenous therapy. With VeinSight ™ vein finder, the clinicians can avoid unnecessary needlesticks and the patients can avoid additional discomfort. The overall introduction of VeinSight™ series of vascular imaging navigation instruments (also called vascular imaging instruments) has comprehensively displayed the basic principles of products, products features, products advantages, main functions, etc. 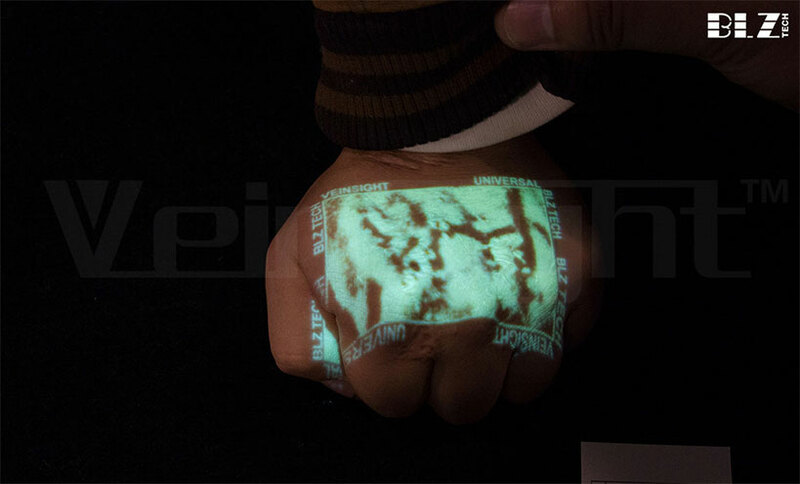 by full digital and three-dimensional animation technology. VeinSight™series of vascular imaging navigation instruments not only can monitor static information (such as positions, structures and branches, etc.) of veins but also visually observe the flowing direction of blood and qualitatively assess blood flowing speed and filling degree of the blood. VeinSight™series of vascular imaging navigation instruments can visually monitor the flowing conditions of medical solution in veins, which can visually judge where medical soultions is leaked; Especially during the injection of haematoma medicines, the monitoring has an important application to avoid the leakage of medical solution causing body tissue to be damaged. 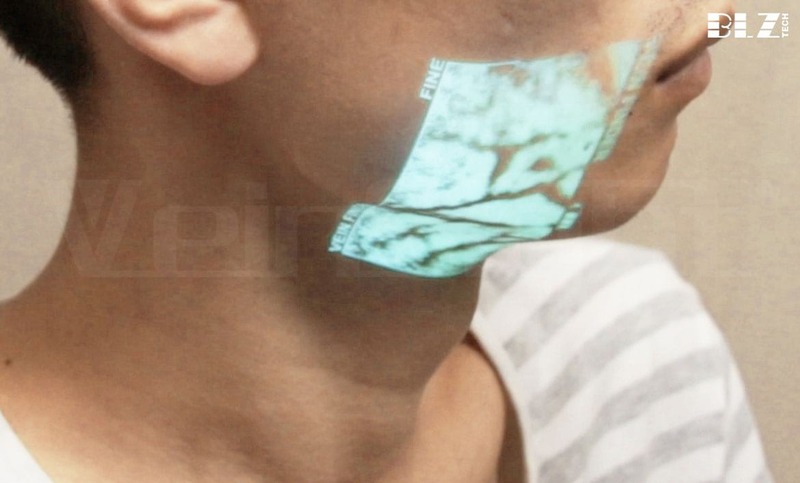 After the completion of intravenous injection,VeinSight™series of vascular imaging navigation instruments can be used to observe whether there is a haematoma (for example after the veins is punctured, a haematoma will be caused after venous blood occurs leakage inside tissue) so that health care staff can timely treat it to avoid patient’s secondary puncturing and others. Clinical application effect of VeinSight™ series of vascular imaging navigation instruments, including complex medical conditions, such as edema patients and children, etc.. The clinical shows that vascular imaging navigation instruments can effectively improve the success rate of puncturing and disposal efficiency of health care staff which significantly reduces the pain caused by the fail puncturing. 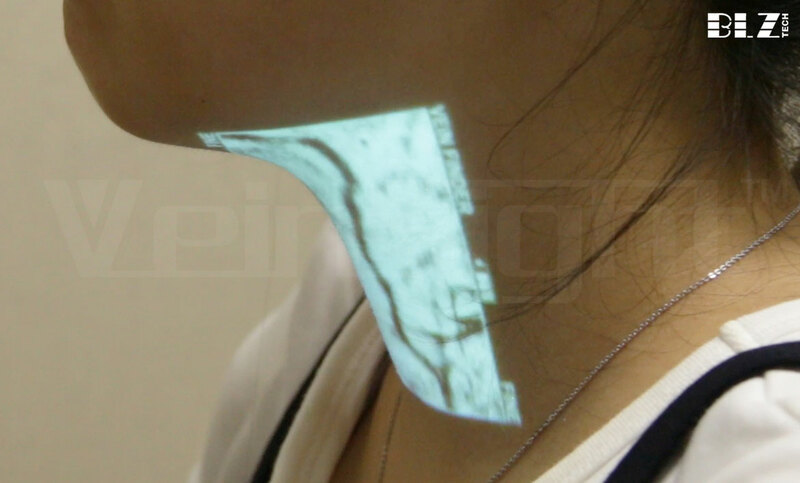 The use scene of series angioscope, product certification, clinical promotion and so on.